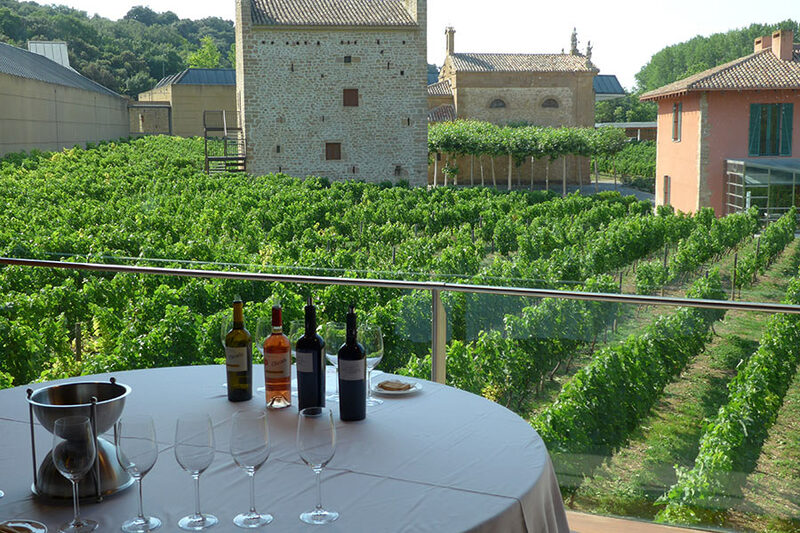 Macbeth International wine tours can be customized and tailored to your tastes and needs. Private driver; stay in elegant, historic and boutique hotels; enjoy intimate wine tastings at top wineries; dine in the most exclusive restaurants; and take in captivating scenery of lush vineyards, dramatic coastlines and charming villages. 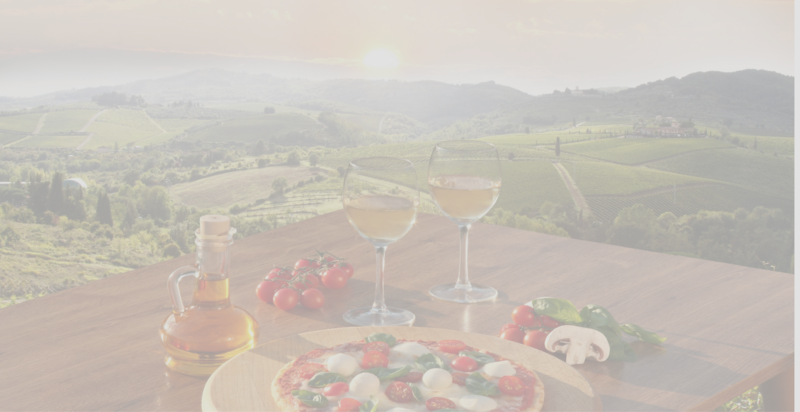 Macbeth International Wine offers over fifty standard packages, in fourteen regions, over four European countries and our Exclusive range fits perfectly with the type of experience that you or your clients would be looking for. We have introduced Exclusive Tours to accommodate our clients who are looking for the ultimate luxury break in their wine region of choice. These tours are available over a wide range of dates throughout the year, mid-week and weekends, and offer wine lovers the opportunity to visit their favorite Châteaux, wineries and Champagne Houses. Our expert team are always very happy to discuss the specific wineries and Châteaux with you and advise/recommend accordingly. The hotels proposed are Luxury grade hotels (predominantly 5* properties) and guests are met at and returned to their hotels for all-off site visits. Macbeth International can provide a Sommeliers touch to your dinner party or social occasion. Why not add that touch of sophistication to your event? If you are thinking of planning a wedding, anniversary, birthday party, family celebration or any other function, you can hire a Sommelier to make the event that extra special. The Sommelier will help in making the appropriate pairing of food and wine, taking care of all aspects of the wine and beverage services. We can also cater for exclusive events with a tailor made food and wine menu. Most popular ones are wine tasting evenings held in your desired location. This could be in the comfort of your own home, at your office, your favourite restaurant or indeed any venue. You can enjoy a lunch or an evening wine dinner or a bespoke wine tasting event, the choice is yours. A private wine tasting is a perfect occasion to meet with family or friends and together you can enjoy wine at its best. 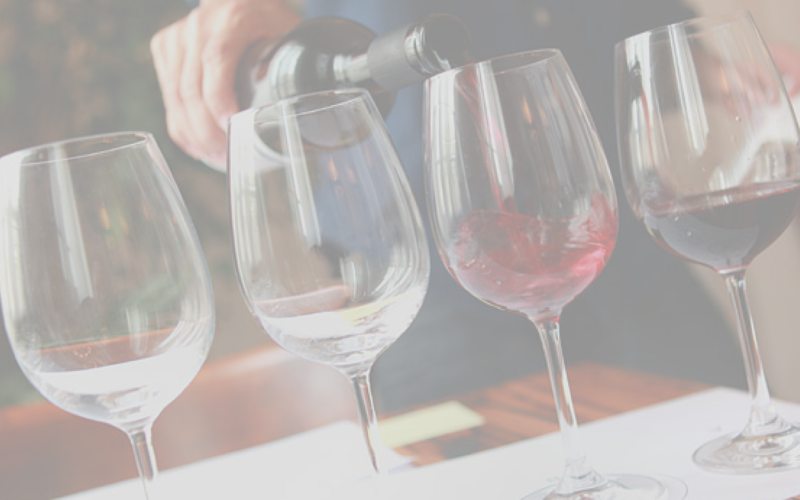 Each wine tasting event is bespoke, meaning the service can be tailored to fit your specific requirements and we will do our upmost to make your ideas become a reality. Select from an increasing portfolio of more than 1000 wines from around the world, We can supply the wines of your choice from our extensive menu or we are happy to use wine from your private collection. 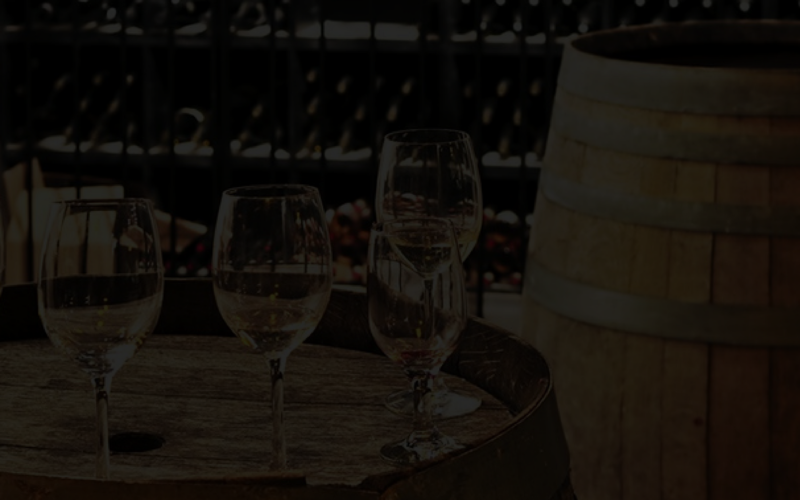 We will give advice on which wines compliment particular foods and which wines to offer with each course of your meal. We can supply utensils and equipment required to run the wine service. We can give advice for suitable set-up for the occasions and we will carry them out. We are able to conduct and cater for a complete dinner service. Last minutes events are also welcome. We can cater quickly and efficiently to your needs. It does require a more hands on process however; this is where our “Can Do” attitude shows its strength. Once you have bought your wine it needs to be kept well as most wines are certainly worth keeping for some time in the bottle so as to enjoy at their best. We can advise on managing your existing wine portfolio including new acquisitions, storage, consuming and selling at the right time. Private or personal, restaurant/bar and hotel wine collections require a tremendous amount of research, planning and an ability to make numerous, confident decisions. 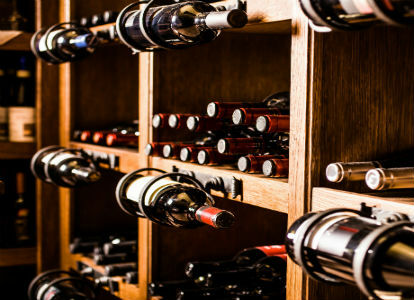 A well-stocked collection or cellar should be able to provide wine for every occasion. It gives you a choice every time you serve wine, pairs well with the food you serve and provides joy and excitement when you open a bottle from your own collection. While even relatively small collections can be very satisfactory, if well composed, there are still numerous decisions to be made. what style of collection? How many bottles? Focus on certain regions, varieties, vintages, or producers? What wine for the future? which wines age well? Which wines could be perceived as investments? To purchase for an investment collection or maybe a cellar that serves for tasting events? We will help with these decisions, as well as with budgeting, acquisitions/liquidations, logistics, tracking, periodic inventories, reordering and maintenance as well as ongoing development and management to create a personalized collection that you can be proud of. We will help you to design your own wine cellar if necessary with the help of the best in the market in this field. 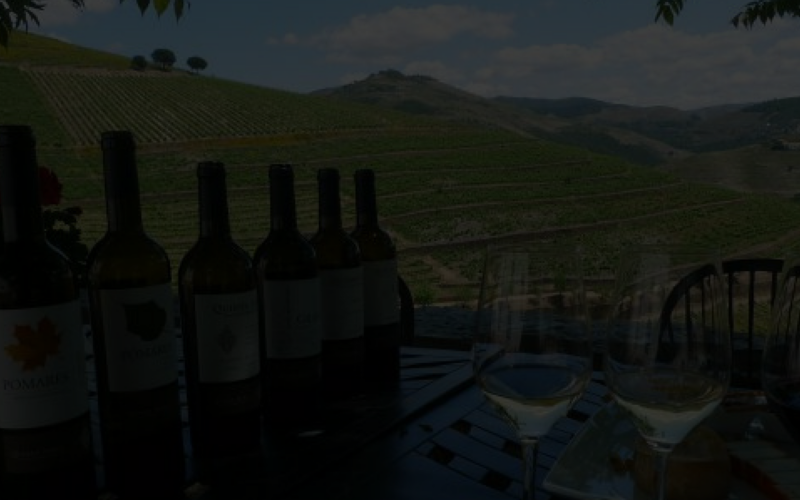 BESPOKE WINES Wine offerings will impress the most discerning collector and enthusiast.  TRAINNING SESSIONS Macbeth International will offer a range of different courses taught by qualified tutors. Work Shops focused on a particular grape or region or tailor made classes. GLASS HIRE We offer a service to solve all your wine problems, from gift packs to corporate events, promotions to specialized tastings.